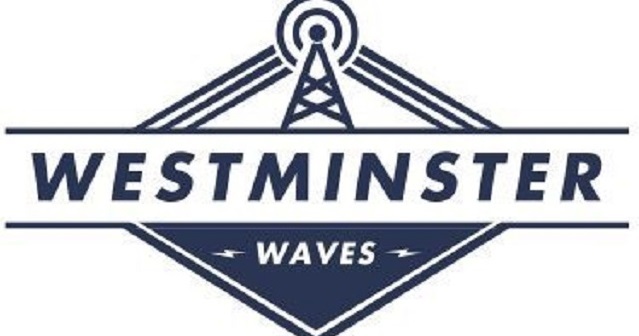 Westminster Waves speaks with Dr. Jim Concannon, Westminster Education Chair, about the STEM Academy, which he directs in the summer. High school students come on campus to explore how physics, environmental science, mathematics, and chemistry impact our daily lives and the entire world through hands-on research work at the Academy. Students at the seminar engage in project-based learning in nine labs over five days in field ecology, biochemistry, genetics, physics, chemistry, math, paleontology, computer design, and biology, receiving real-world training with professionals in their fields. Listen to Dr. Concannon’s interview here.